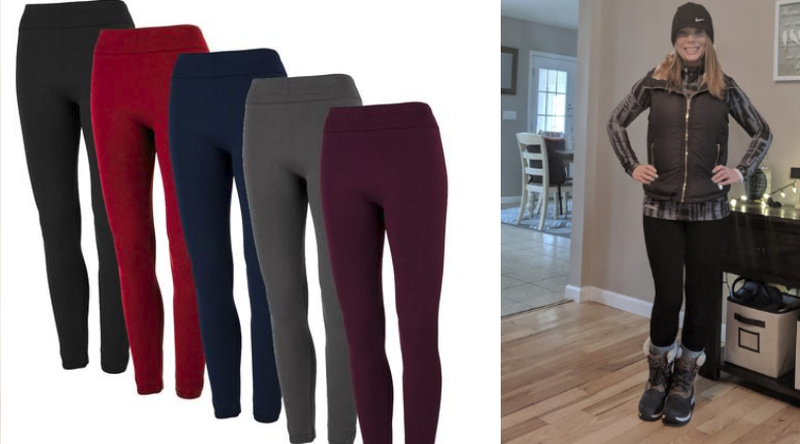 True Rock Women's Fleece Lined Leggings 2-Pack Only $10 (Regular $49.98)! 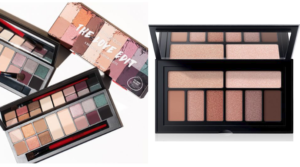 Stay warm and stylish with the deal! 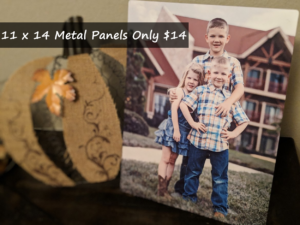 Hurry over here and score True Rock Women’s Fleece Lined Leggings on sale for just $9.99 (regular $24.99) AND Buy One Get One Free when you enter code PZY999 at checkout. 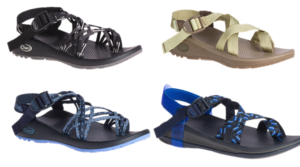 That makes each pair just $5 each when you buy two. 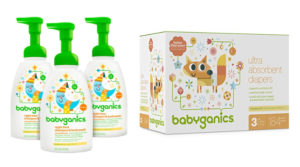 These True Rock Women’s Fleece Lined Leggings have a smoothly brushed fleece lined interior that makes them the softest and most comfortable leggings around. 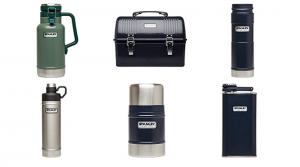 Designed to add warmth and style without bulkiness. 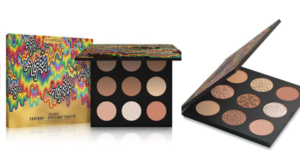 5 Pairs included. 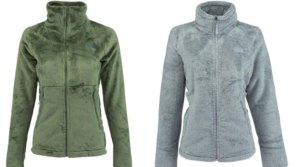 You can also still score the True Rock Women’s Down Full Zip Vest I have on in the picture for $19 (regular $40) here. 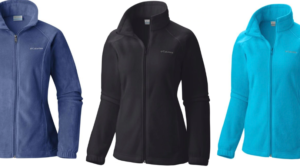 Columbia Women’s Benton Springs Fleece Jackets as low as $21 – Sizes XS – 3X! 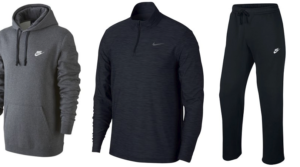 Men’s Nike Pullover Only $17.50, Fleece Pants Only $21 (Regular $40) + More! 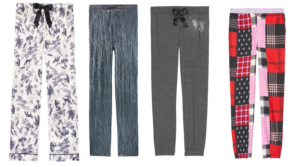 Victoria’s Secret Sleep Pants & Joggers Only $14.98 (Regular up to $44.50)! 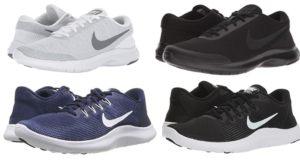 Nike Flex RN Shoes for Men and Women as low as $32.99! 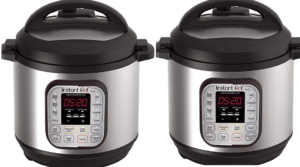 Instant Pot DUO Plus 8 Qt 9-in-1 44% Off – Today Only! 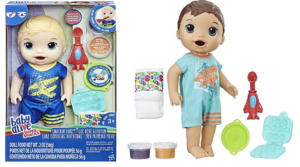 Baby Alive Super Snacks Snackin’ Luke Dolls as low as $10.20 (Regular $21.99)! 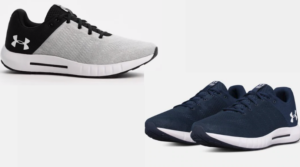 UA Micro G Pursuit Men’s Running Shoes Only $31.50 Shipped (Regular $70)! 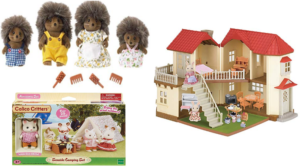 10-Pc. 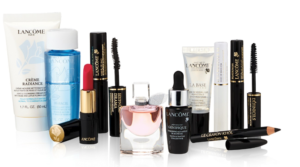 Best Of Lancôme Beauty Countdown Gift Set Only $29.50 Shipped ($122 Value)! 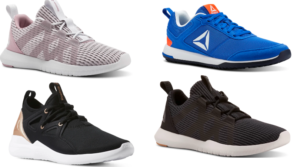 Reebok Training, Running and Studio Shoes for Men and Women Only $24 Shipped (Regular up to $70)! 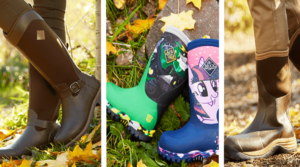 HUGE Muck Boots Sale – Save Big on Tons of Styles for Women, Men and Kids! 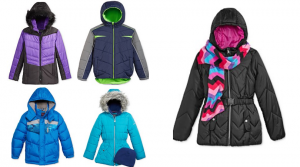 The North Face Women’s Osito Fleece Jacket Only $59.99 (Regular $119) – Today Only!